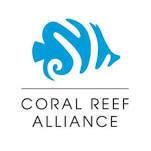 West End Divers, Roatan is now offering Rebreather excursions and support. CO2 Sorb, O2 and Diluent tanks, and bail-out bottle rentals available to lighten your luggage load. We at West End Divers are pleased to announce that we are offering rebreather support here for our diving guests. Presently we are stocking Sofnolime 797 CO2 absorbent and dispensing it priced by the pound. We are offering 19 ft³ aluminum gas bottles with in-line valves for oxygen and diluent, and aluminum 40 ft³ cylinders as bail-out bottles for rent. 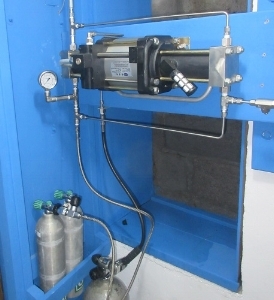 We have installed a booster pump, and are filling O2 bottles to 3000 psi. Our CCR guests are welcome to join us on our regular fun dives using their Rebreather and/or bottles. The price for these dives is $50.00 with Oxygen included. Roatan is an amazing dive destination that lends itself well to advanced diving techniques. Along with offering standard recreational dive profiles, we are blessed with deep wrecks, and almost bottomless walls many of which are unexplored. The word Honduras coined by Christopher Columbus loosely translates as "Deep water", and we are surrounded by it. A half a mile from shore and it is already 2000 feet deep, and a half hour boat ride will put you over the Cayman trench where the depth is measured in miles. Waters off of West End are generally current free, and the visibility can reach in excess of 100 feet. Temperatures range from the high seventies in winter to 85 in summer at depth, making for comfortable extended dive times. We at West End Divers realize the versatility of Close Circuit diving, and the ability it provides to do dives with extended bottom times and unique profiles. Should you desire to explore more advanced options, please contact us to work out details. 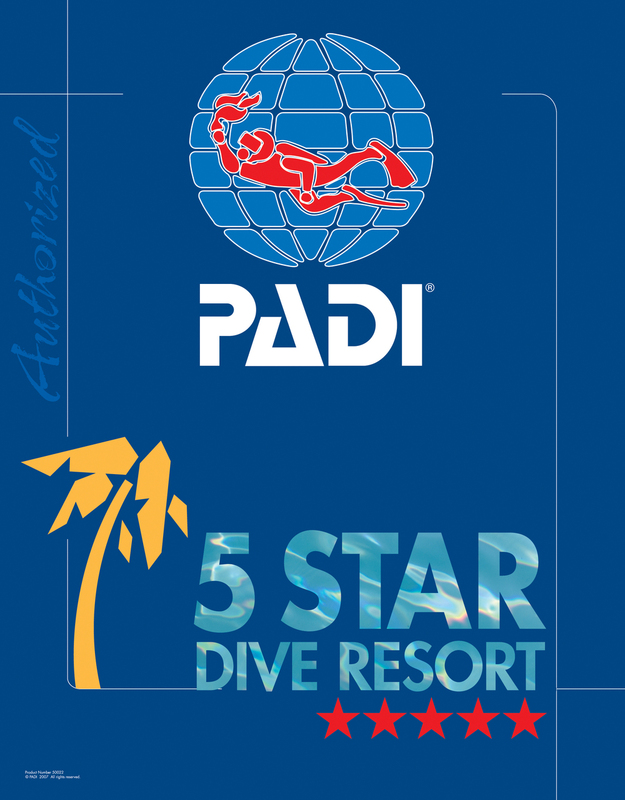 West End Divers is offering CCR Dive excursions, with tanks for rent and sorb for purchase. We do not sell rebreathers, service rebreathers, instruct rebreather diving, or plan dive profiles. CCR divers will need to supply batteries, slings or attachments, along with special tools and/or supplies. All CCR divers must carry a surface marker buoy. It is highly recommended that divers have a valid dive insurance policy such as provided by DAN or equivalent.